AirOzone ozone generators effectively remove odours from your grow room environment. 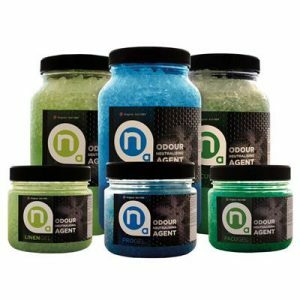 Eliminating all odours from the air in your ventilation system before it leaves your ducting. 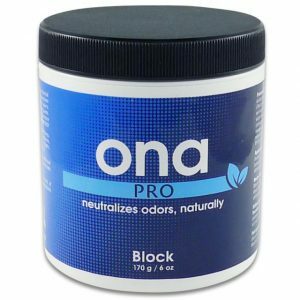 When used in line with a carbon filter this adds another layer of security preventing you releasing unwanted odours out of your duct work. 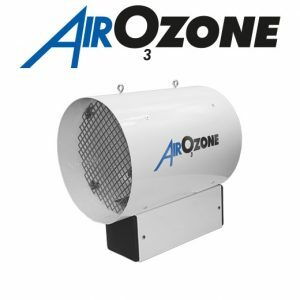 AirOzone ozone generators have been developed for grow room environments to maintain high levels of Ozone while matching the size and air flow through your duct work. We have taken the guess work out of Ozone generators. 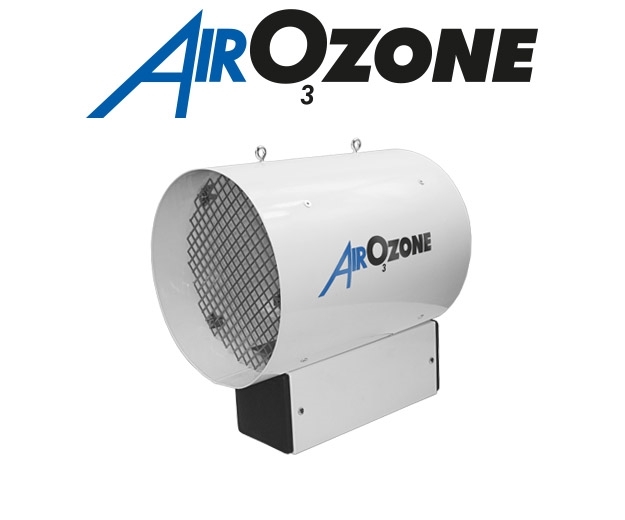 Working with our specifications you’ll not exceed the maximum air flow through the AirOzone generator. Designed and made in the EU the AirOzone is a quality product and can be serviced by us once the ozone plates are no longer running at their full potential.